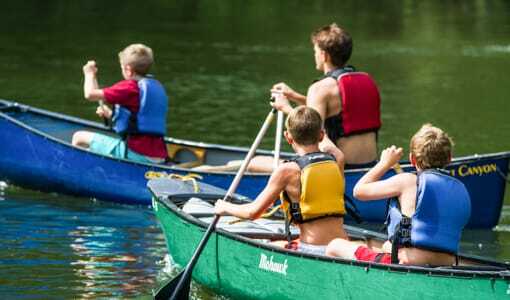 When you start to think of summer camps for your son, why not choose the best residential camp near Virginia? 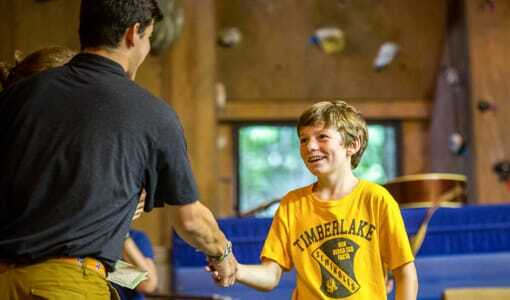 Well, to help you make your decision easier, we’ve compiled a list of 5 great reasons to send your son to a residential camp, like Camp Timberlake! And while it may seem too early to begin thinking about next summer, the earlier that you’ve made a decision, the less stressed you will be and the more your son has to look forward to! We would hate for your son to miss out on what could be one of the best experiences of their childhood! 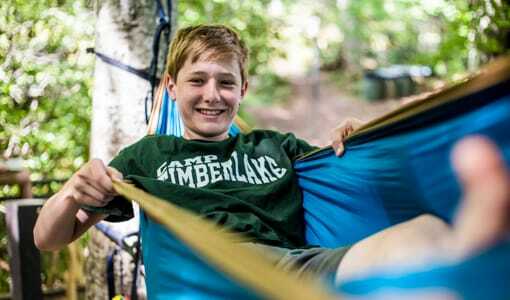 Although the best way to see all that Camp Timberlake has to offer is by visiting us and seeing our campgrounds and residential camp facilities, you can keep on reading to learn a few of the many benefits that come along with going to Camp Timber Lake! Here is a quick rundown of 5 reasons to send your son to our sleep-away camp! 1 WE Build Self-Confidence: Camp can seem overwhelming, especially to first time, young, shy campers. 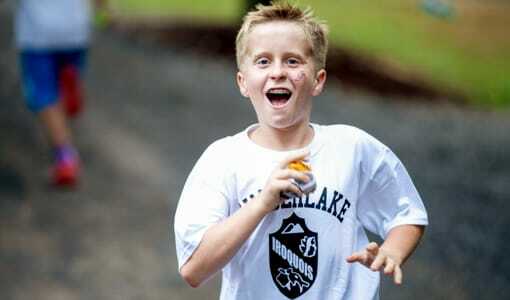 But, summer camp is actually the best place for your son to come out of their shell and develop a new self-confidence. We create an encouraging and supportive environment in which your child will feel comfortable trying new residential camp activities! 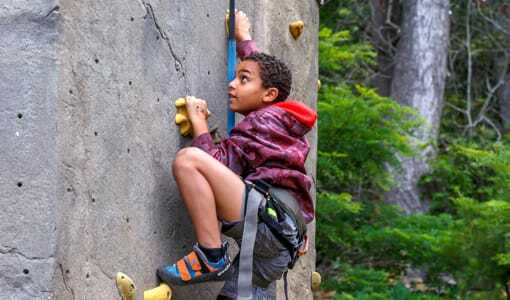 2 WE Teach Responsibility: At residential camp, children must learn to make decisions for themselves, such as what activities to participate in. Children also must learn to be responsible for keeping their cabin clean, and following a schedule of a typical day at residential camp. This learned responsibility carries over into their daily lives at home and in school as well. 3 WE Encourage Social Interactions: In today’s digital world, children are learning to communicate through a box…text messages, email, chat, etc. At summer camp, technology is removed, and children are able to gain the social skills needed to succeed later in life. 4 WE Promote Lifelong Friendships: There are no other friends like summer camp friends. 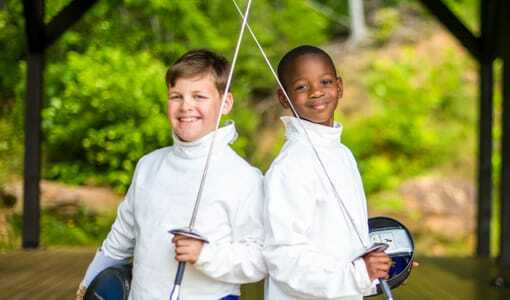 Residential camp allows your children to form bonds with children they may have never had a chance to meet. Through shared experiences and adventures, your camp friends become your extended family! 5 WE Help Make Unforgettable Memories: Every summer at Camp Timberlake we strive to create the most amazing camp experience for our campers. Camp is a place for growing, memories, friendships, experiences, and most importantly FUN!